Rise Kickboxing is more than a gym, it's a lifestyle & community. 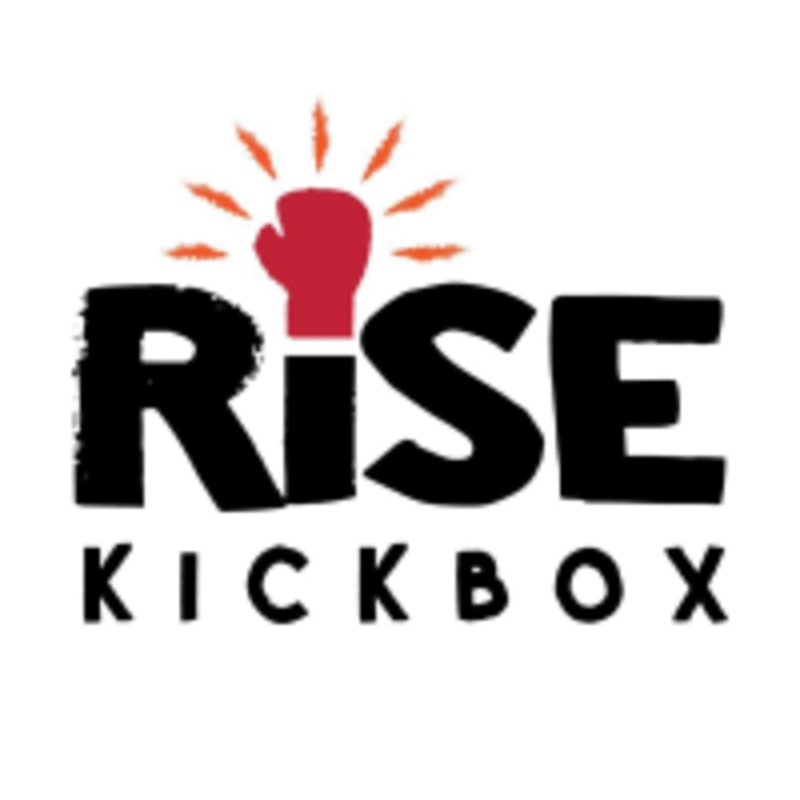 They are a kickboxing studio geared towards teaching high intensity classes. They pride themselves on creating a comfortable, judgement free zone with a variety of classes that will leave you burning calories for hours. All levels welcome and encouraged! People were friendly. Instructor was attentive to newbies. Modifications were offered. Fun and challenging workout! The instructor was great and very welcoming! The class was great! I had fun and am definitely feeling the soreness throughout my whole body. The class was very small and intimate which I liked. Would recommend!